← How safe is your commercial flight? 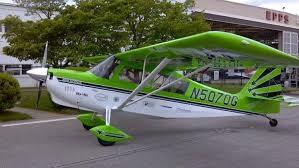 This entry was posted in Aviation Articles and tagged airlines, Corporate charter, delta airlines, faa, flight lessons, pilot, private pilot, Private Pilot Insider. Bookmark the permalink.